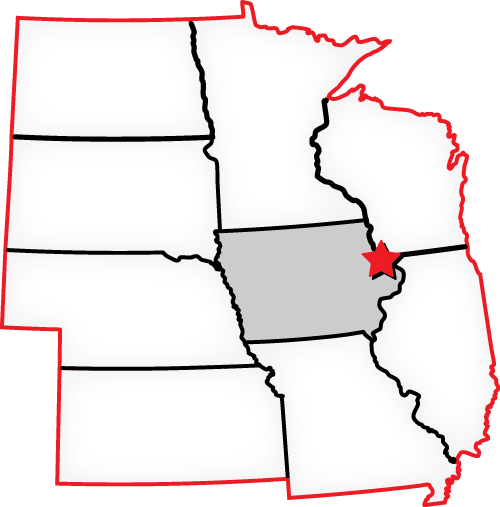 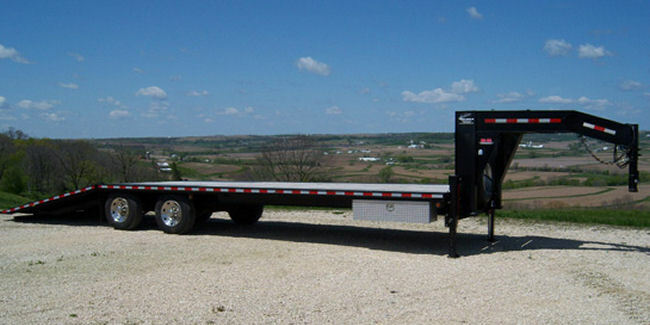 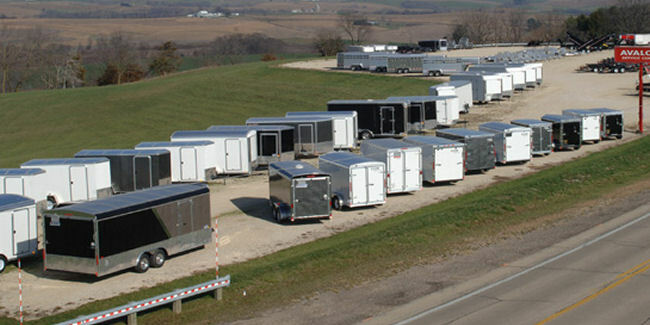 Whether it is towing related, or recreational & commercial type trailers, Avalon Service Center in Iowa can supply your needs with quality products. 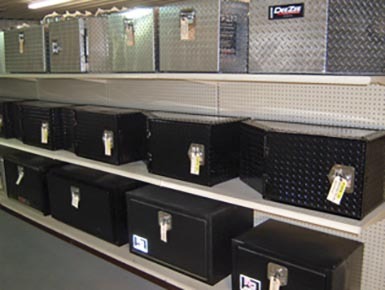 We carry a complete line of O.E. 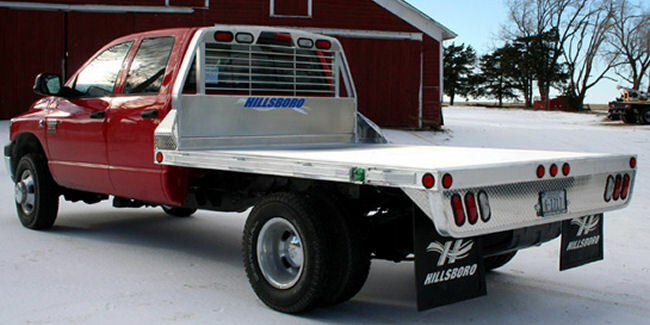 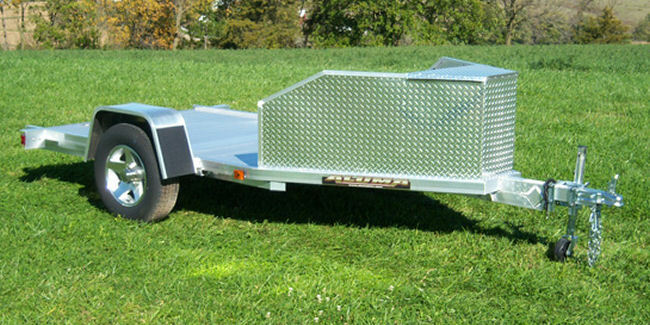 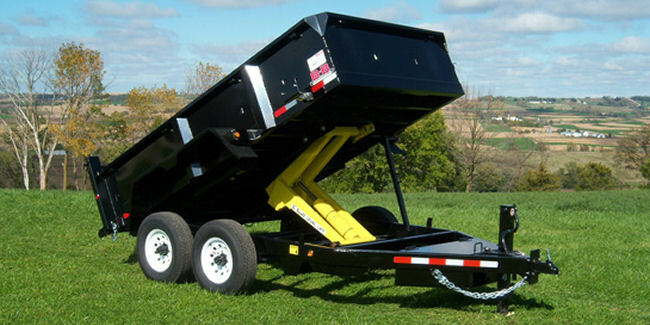 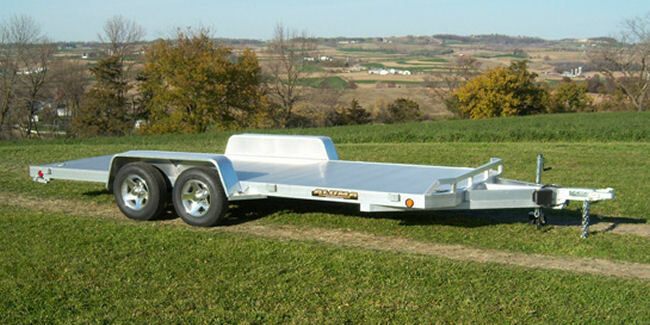 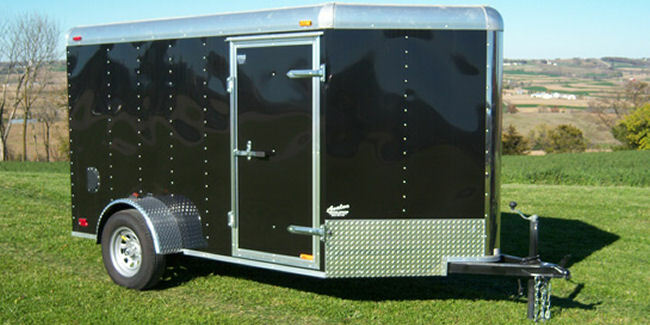 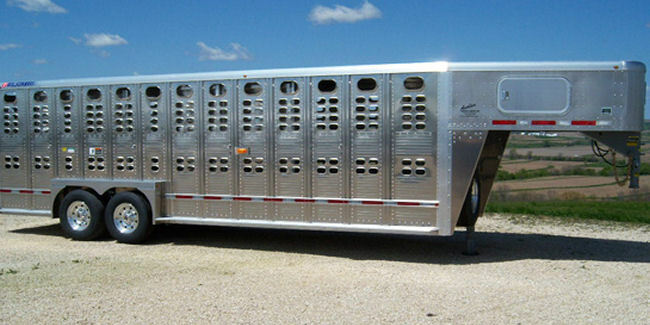 trailer, repair parts and accessories. 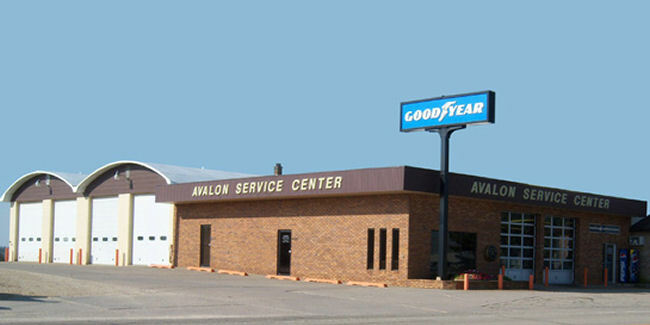 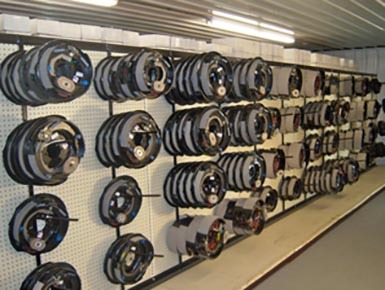 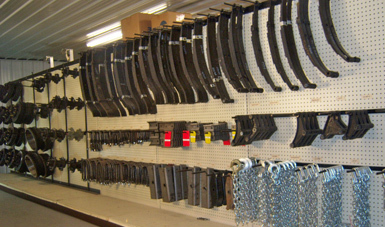 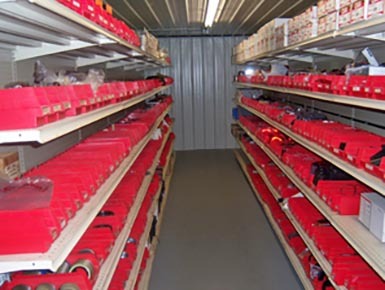 Avalon Service Center also stocks a complete line of tow vehicle hitches, trailer tires, light truck tires, passenger car tires, & pick-up accessories.